In honor of the life and work of Carolyn Duffy, we have created the Dr. Carolyn Duffy Scholarship. Dr. Carolyn Duffy was raised in Pikeville, Tennessee. Her father and mother were educators. They believed in a strong education. Carolyn was taught the benefits of learning from an early age. 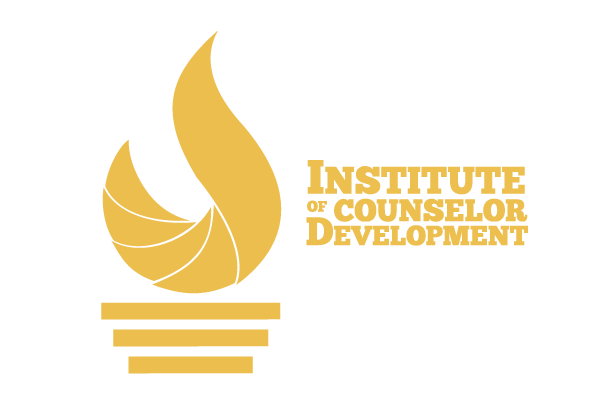 In the year 2000, the Institute of Counselor Development was founded. Carolyn was employed as my administrative assistant during that year. No one could have possibly known what an inspiration she would become to the hundreds of students that have been taught since those early years. Her duties in the beginning were; Financial Director, Director of Curriculum, Student Advisor, and Academic Director. She took on all those jobs in the beginning to see the school become a continuing success. No words can describe her dedication to the school, but more so to the student body. Dr. Duffy was an encourager. She continued to keep up with students and drive them to become more than they ever thought they could become. She knew that with education would come confidence. She gently prodded them to reach higher. She personally sat in the classes and became a licensed counselor to prove that it’s never too late to achieve. She delighted in seeing the students grow and learn. It was her passion. To say she will be missed is a gross understatement. Her infectious smile, her gentle hand on the shoulder of those who were insecure, her calm spirit in the midst of the storm, is missed already. She was awarded an Honorary Doctorate at the graduation ceremonies in June, 2017. No one deserved it more. 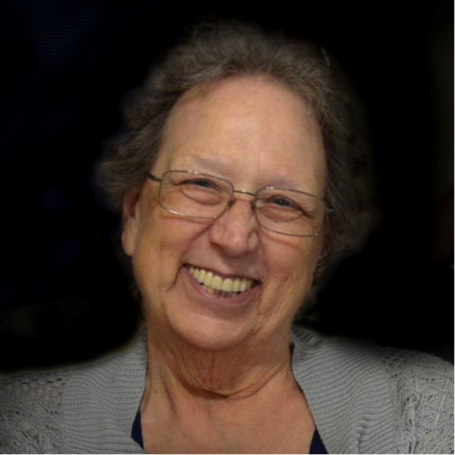 The Dr. Carolyn Duffy Scholarship, named in her honor, has been established to assist those students who still need her encouragement and gentle prodding. Your donation to that scholarship fund will keep many hopes and dreams alive. She was an anchor. Please take the opportunity to continue her passion for education. If you would like to donate to the Dr Carolyn Duffy Scholarship please click below. All donations are tax deductible and will be used towards the tuition of future Christian Counselors.